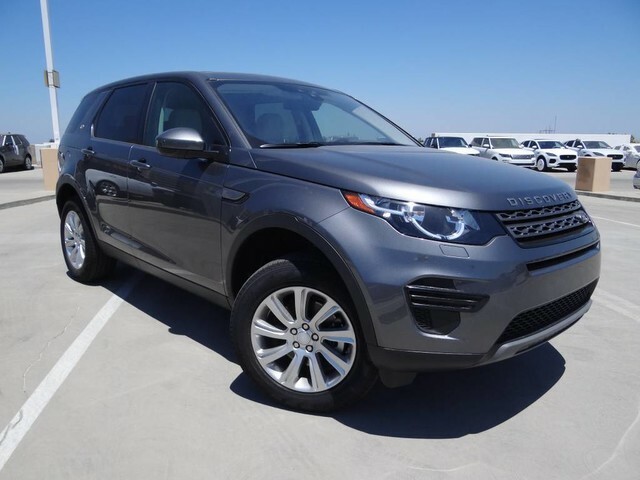 ***CARFAX CERTIFIED ONE OWNER CALIFORNIA CAR, INCLUDES A LAND ROVER 6 YEAR 100,000 MILE CPO WARRANTY, 18 SHADOWLINE WHEELS, SD NAVAGATION *** Haron Land Rover is honored to present a wonderful example of pure vehicle design... this 2018 Land Rover Discovery Sport SE only has 127mi on it and could potentially be the vehicle of your dreams! Drive home in your new pre-owned vehicle with the knowledge you're fully backed by the CARFAX Buyback Guarantee. A test drive can only tell you so much. Get all the info when you purchase a vehicle like this with a CARFAX one-owner report. 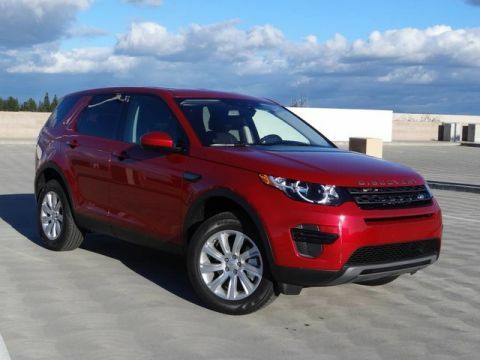 The Land Rover Discovery Sport is the benchmark all other SUVs strive to meet. With exceptional power, towing and handling, this SUV can handle anything thrown at it. No matter the terrain or weather, you'll drive at ease in this 4WD-equipped vehicle. With exceptional safety features and superb handling, this 4WD was engineered with excellence in mind. 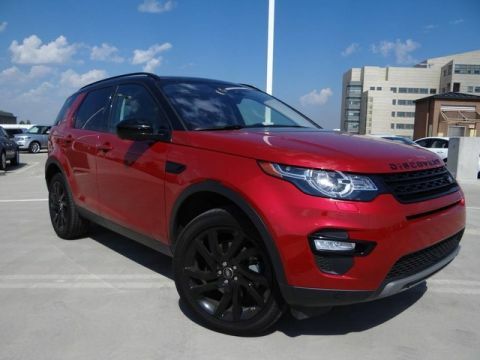 Added comfort with contemporary style is the leather interior to heighten the quality and craftsmanship for the Land Rover Discovery Sport The easiest choice in purchasing a new vehicle is choosing one with a complete and detailed history like this gently driven pre-owned vehicle. Pre-owned doesn't have to mean used. 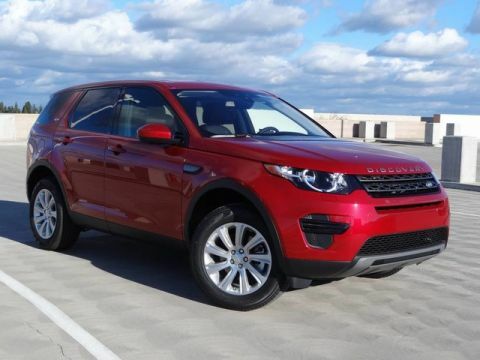 The clean interior of this Land Rover Discovery Sport makes it one of the nicest you'll find. This finely crafted vehicle is engineered to last. But just in case it doesn't, you can take comfort knowing it comes with a manufacturer's warranty.